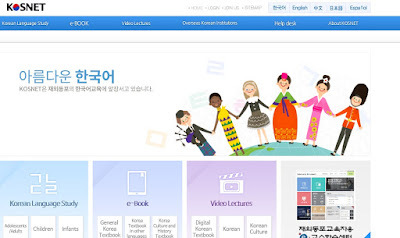 Sites and videos for an easy grab of Korean Language! 1. There are no shortcuts. When studying a language, you must learn the characters first. It's important that you practice reading and writing Hanggeul before studying the sentence and grammar construction. The positioning of characters is important since the meaning changes a lot. Don't get used to romanized form since in the latter study, there are words that changes when you pronounce so you would have a hard time understanding. 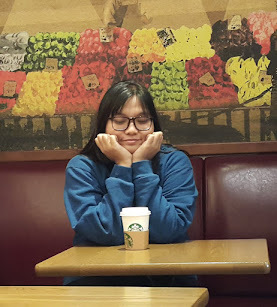 Hello, my name is Mikay. ✔ 안녕하세요! 제 이름은 미카이 입니다. ✘ Annyeonghaseiyo, Jei Ireumin Mikai imnida. 2. Finish what you've started. Learning Korean is difficult. Learning any language is difficult too. Thus, you must work hard to learn a new language. 3. Practice. it's best when you allot minutes or hours of study on a daily basis. It helps you familiarize yourself and be comfortable with the language. 4. As much as possible, get a study buddy. It's a way of practicing too. You could also have drills and games when practicing. 5. Enjoy. Do not force yourself. Learning comes naturally. You must stay focus and enjoy the learning part. 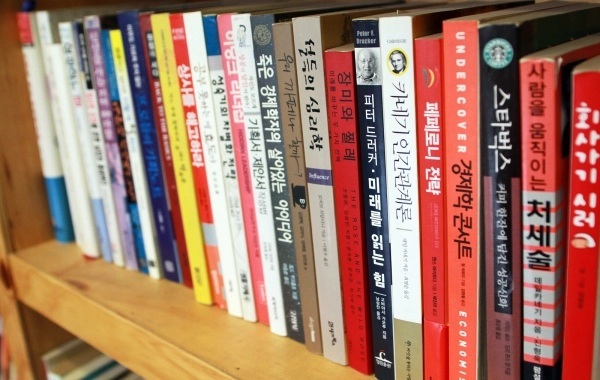 For newbies without background knowledge on Korean language, this is a great start for you. 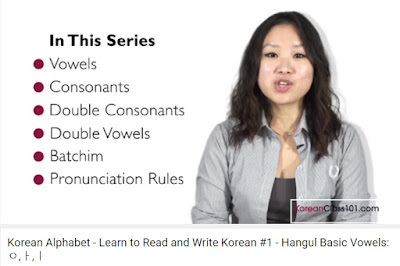 They offer playlists of basic Korean alphabets and grammar construction. One good thing about watching videos when you start learning is that you could practice reading, writing, listening and speaking at the same time. Also, you could easily replay the parts you want to focus on or you don't understand. You could also find them on Youtube! But i encourage you to sign up on their site since it's free. Also, there are free downloadable e-books too. 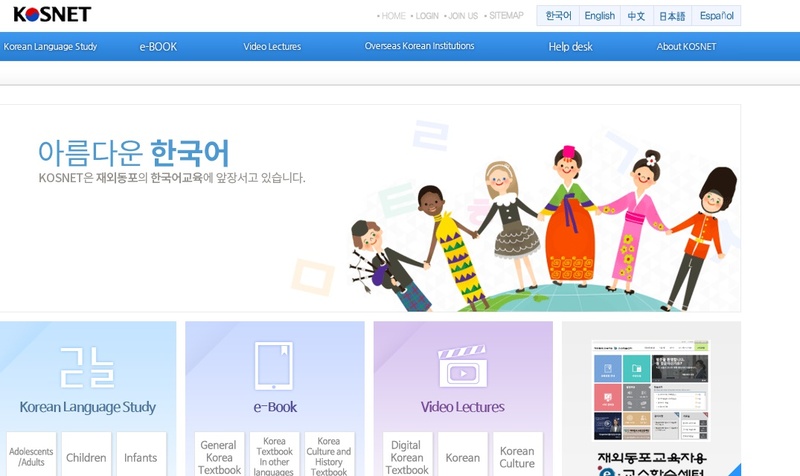 You could also see videos related on Korean culture and more. They've got the most common and popular textbooks' contents. When you open the site, it would direct you on Korean tabs and linkages but you could easily choose a language that suits your needs. I find this one the most common site for learners. They have curriculums that is designed for first timers up to close to native speakers. The site also showcases trivias and Korean traditions. Talk to me in Korean site has an online bookstore where you could buy online supplementary materials too. The best part of this site is that it thoroughly talks about the grammar and usage in writing. If you would like to study Korean language, more specifically, the writing part. This is a good site to do it! They have explanations and examples from basic to complicated conjugations. Once again, it suits best for those who focuses on reading and writing only. An Arirang TV 10 min program in 90's that gives a dose of Korean expression, words and grammar usage. We've used this video in our class and it really helped us understood Korean language more. It's a must see! It tackles different expressions of Korean in the daily use. These sites offer different ways of learning so the time frame of learning differs too. It's best that you check on the sites first before the actual studying process. Have fun!